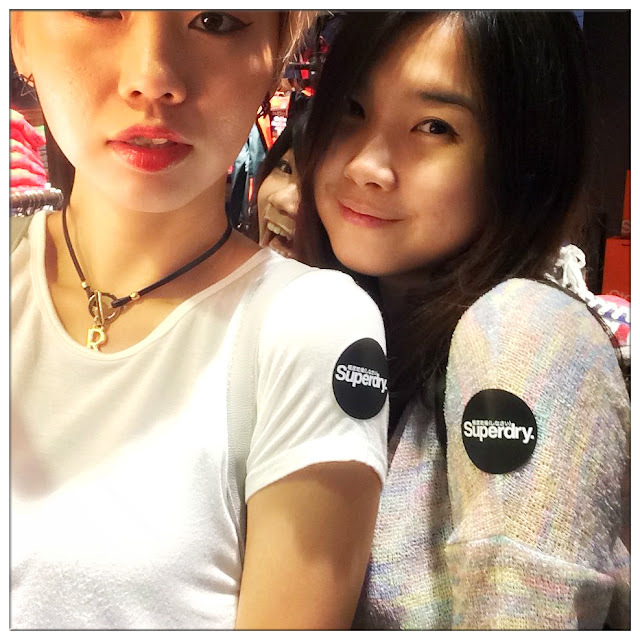 Everybody including me myself, thought that Superdry is a brand from Japan, but in fact THEY ARE NOT! 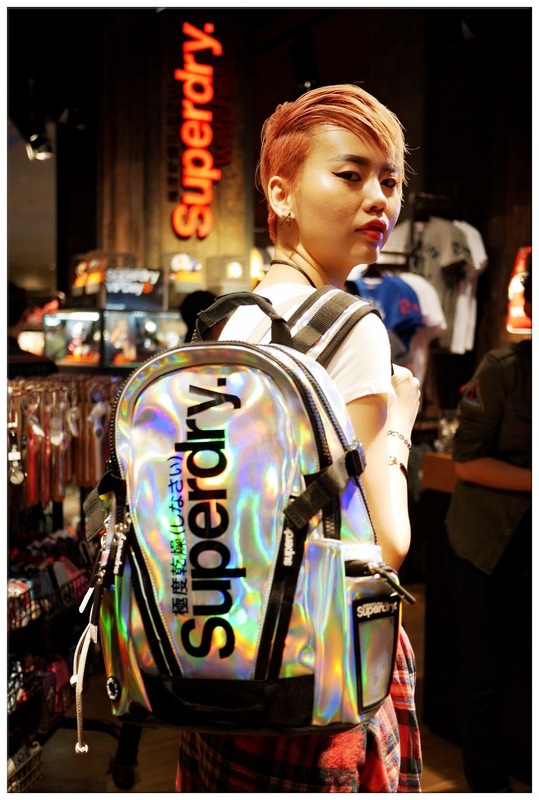 With Japan inspired graphics + vintage Americana in British style, Superdry is actually a British international branded clothing which everyone knew, and been exciting talked about when it first started a store right in the heart of Kuala Lumpur some time ago. Thanks to the invitation from Superdry and Butterfly Malaysia, I was invited to join the Superdry VIP Day and get to know more about the brand that day, up-close! 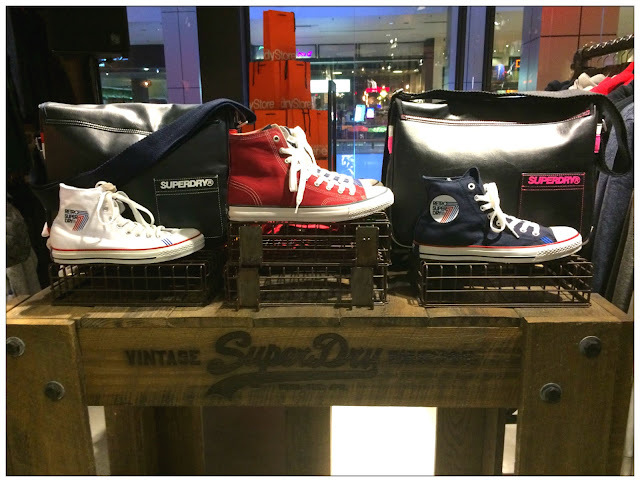 Superdry VIP Day held at Pavilion's Superdry Store. 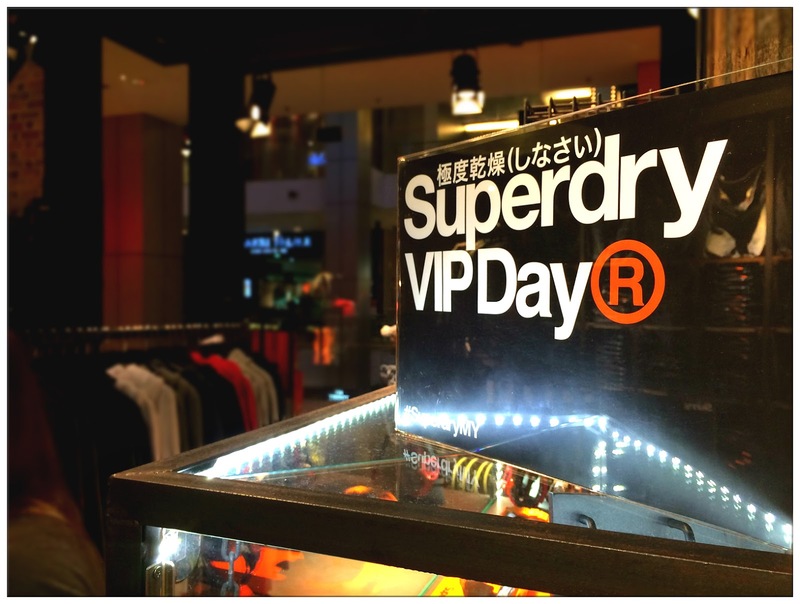 What is Superdry VIP Day? Superdry VIP Day is held by Superdry store as a thank-you gesture to their supportive fans of the brand where there will be unbelievable discounts and also gifts when you attended the event. I can see some of the customers been having a hard time choosing items and end up buy everything on VIP Day because of the discounts. 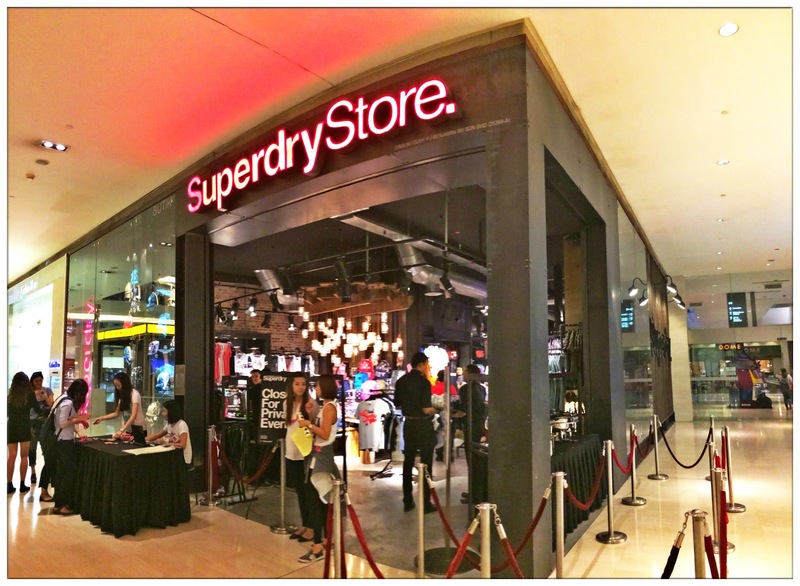 Look out for Superdry's next VIP Day if you're one of the VIP member, you'll go crazy shopping in their store. Me, sweetie Jean and Lisa photobombing. Haha. I like the white colour shoes! 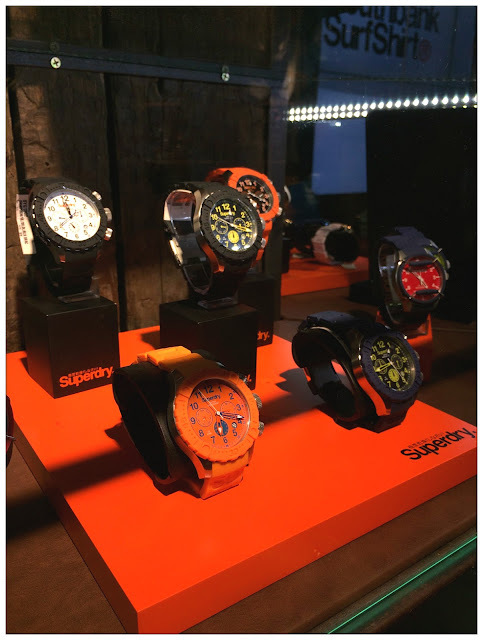 Super sporty watches, they even carry women watches too with Swarovski elements. 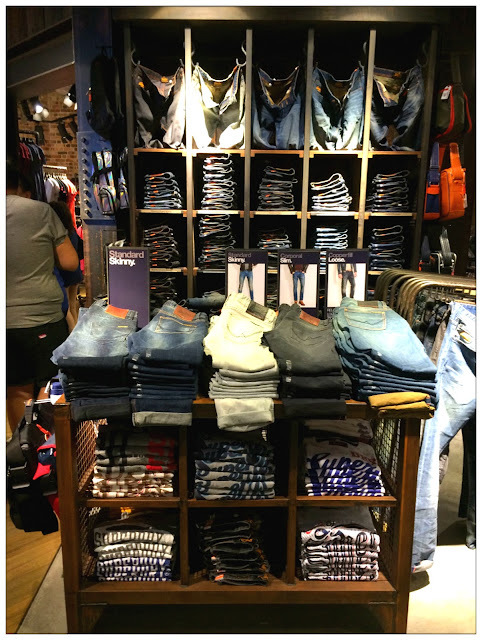 Superdry jeans which offers different styles - skinny, boyfriend, slim, you name it! Totally in love with these~ if only Malaysia have cooler season! 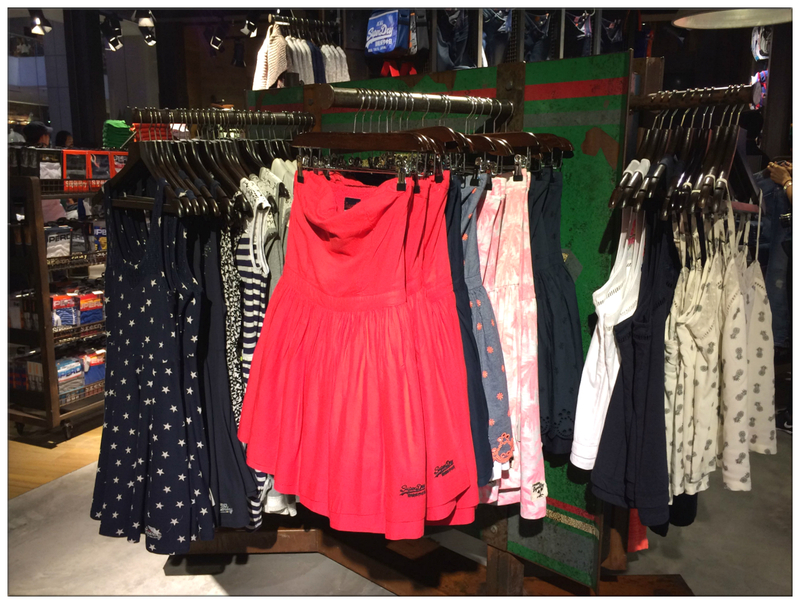 Girly dress from Superdry! Who would've thought! One of the highlight of the night's event was styling presentation presented by well-known stylist Voon Wei. 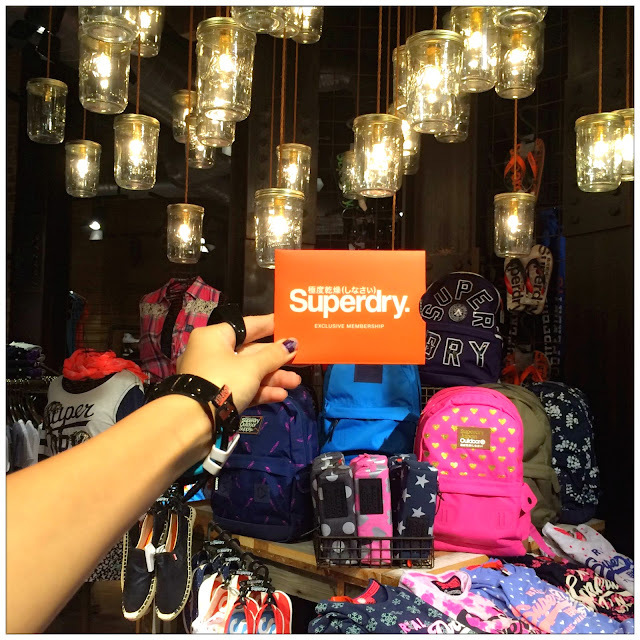 By mix and matching Superdry's latest Autumn Winter collection of 2015, we now know how to look sporty yet stylish, layering is the point! I really love the sweater and leather jacket look. Stylist Voon Wei and the celebrities that he styled that night including local DJs, Radio DJs and Celebrities. 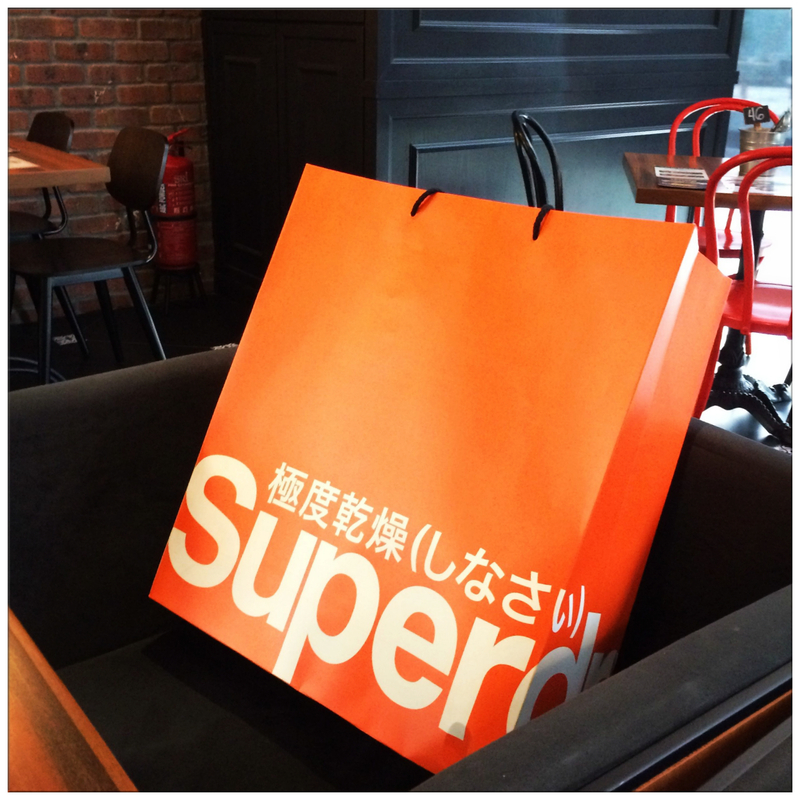 Thanks to the generosity of Superdry Malaysia, now I'm officially a Superdry VIP too! After looking at how Voon Wei styled the celebrities, me and the girls look around search for stuff that we like, and started mix and matching. The amount of time we spent in changing room and waiting for others is no joke! Girls gonna do what girls does best right! 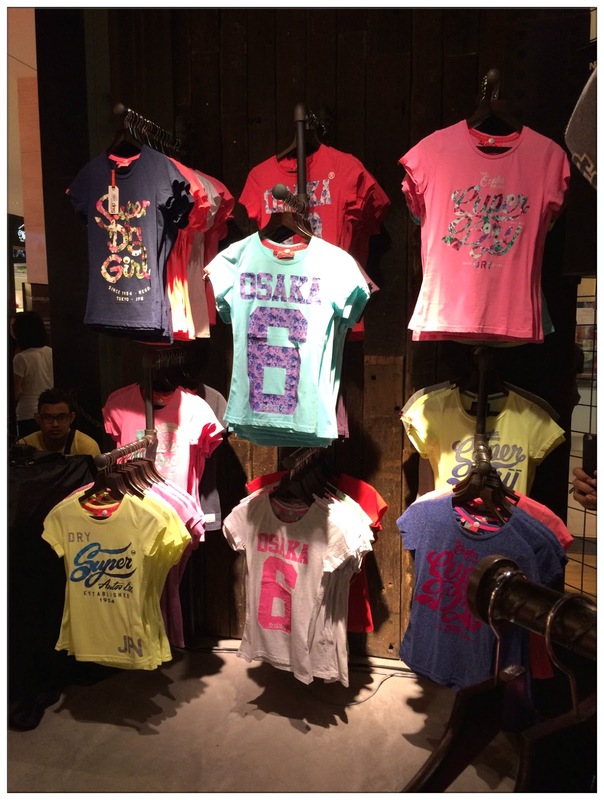 Shopping mode ON already!!! 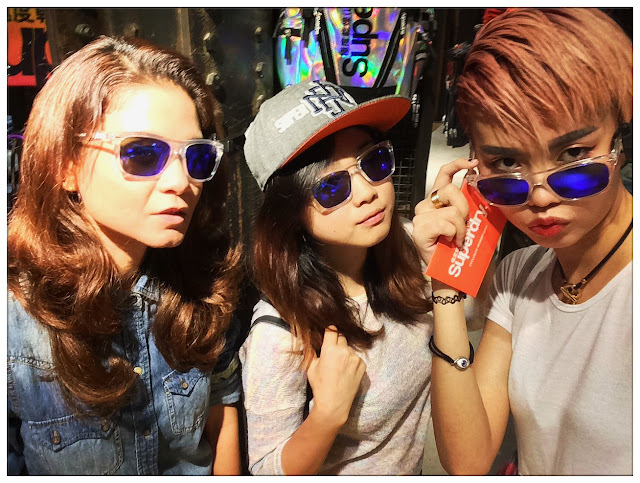 Mirror-like sunglasses and also Superdry cap! These glasses are going to be big hit, says me! LOL! Which is such a huge deal it even has a seat of its own!!! 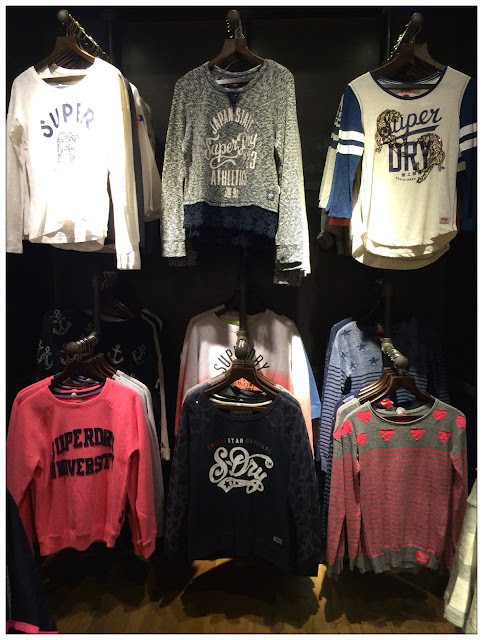 It was such a fun night with the girls, with DJ playing deep house music at the background, and learned some styling tips from stylist, playing mix and match with the apparels in the store to look for the best style that suits us, Superdry Store has a lot more to offer than just sporty and casual T-Shirt. Drop by and see for yourself and who knows you might found something as awesome as my iridescent coloured backpack!